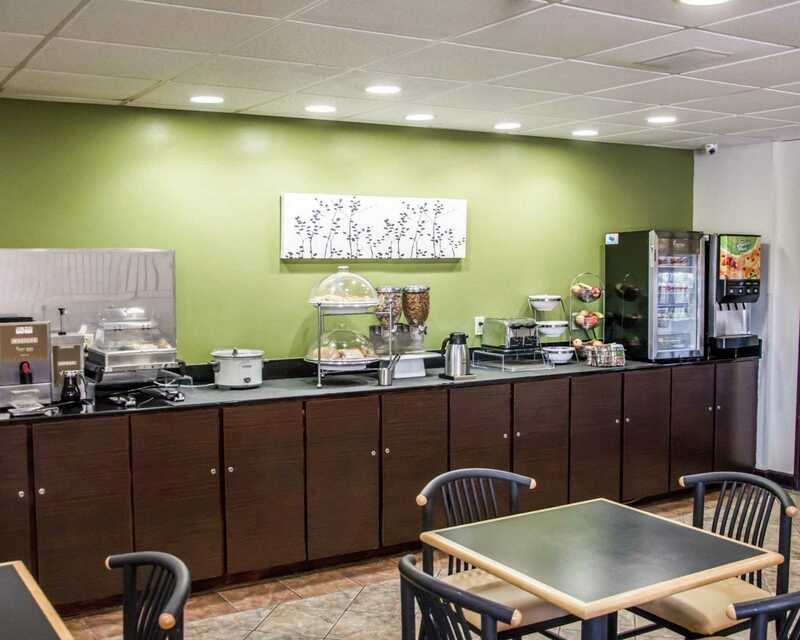 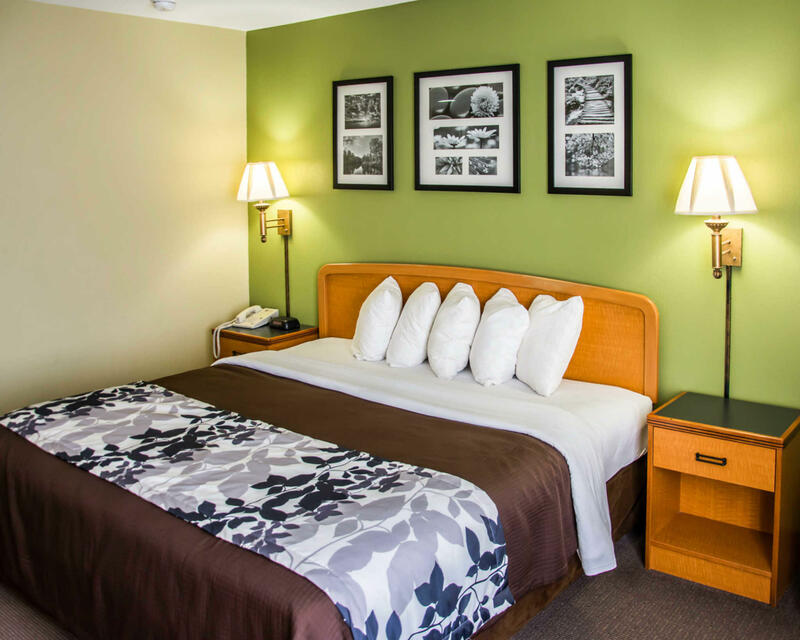 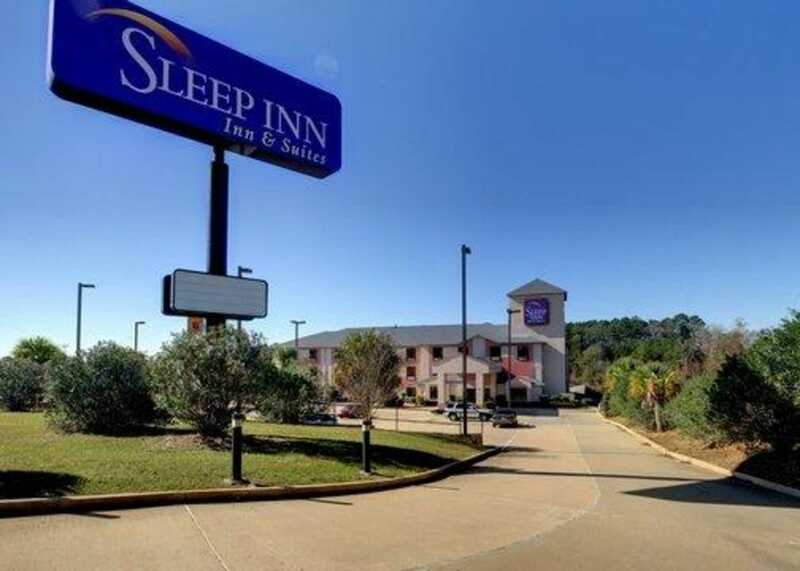 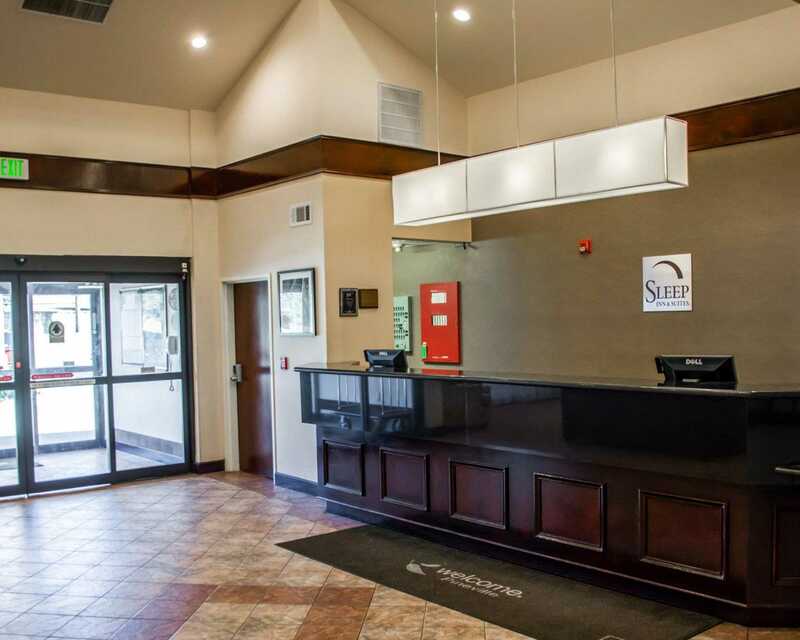 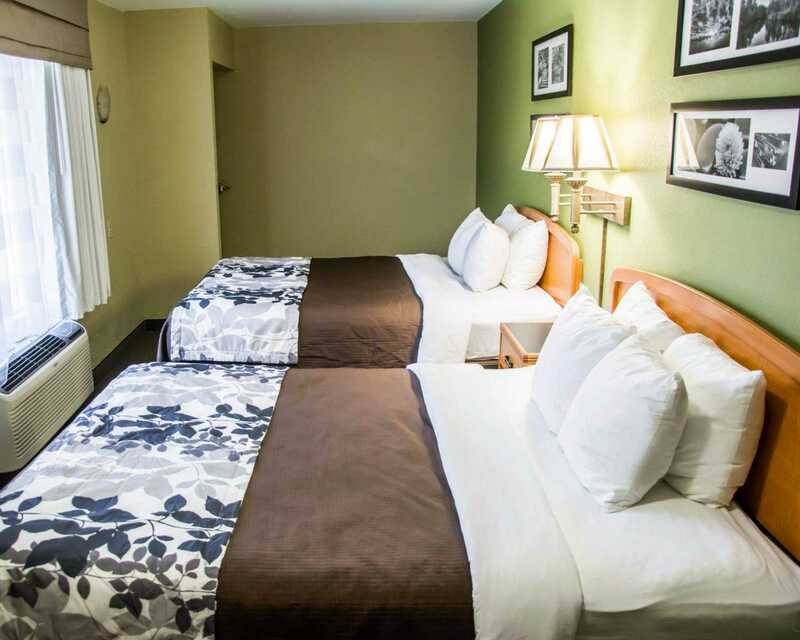 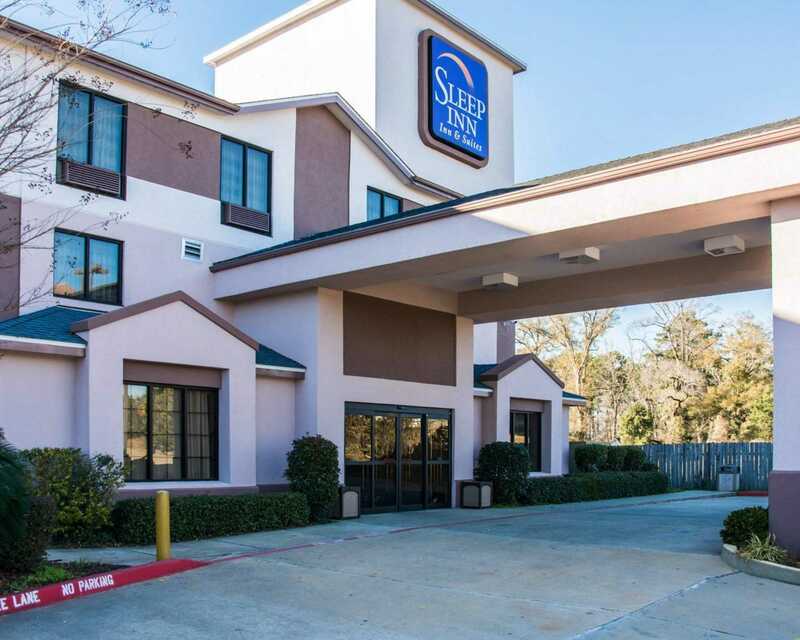 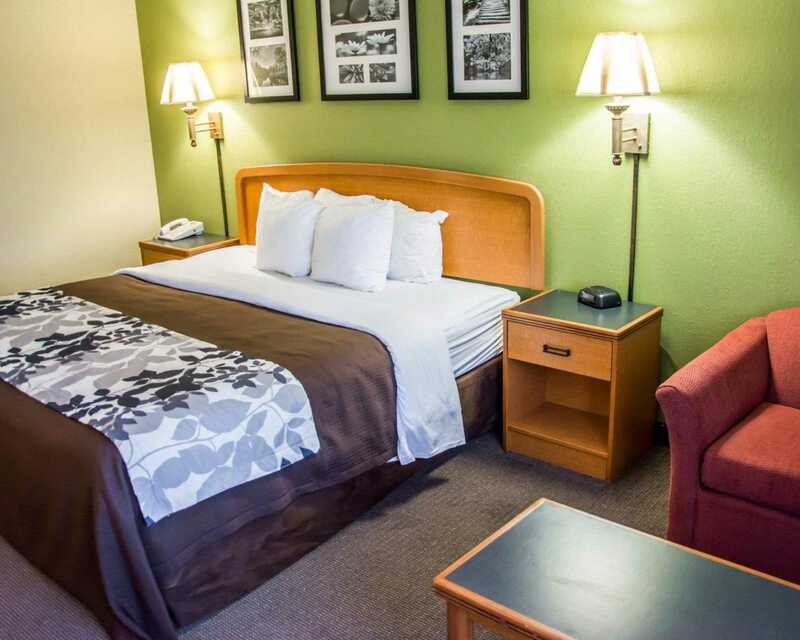 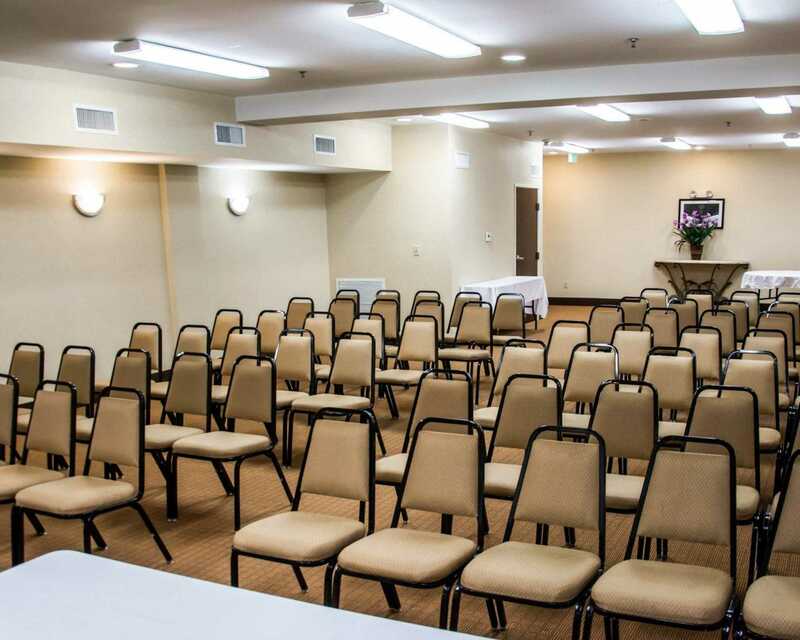 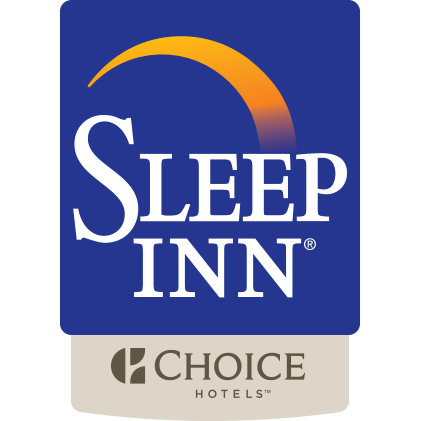 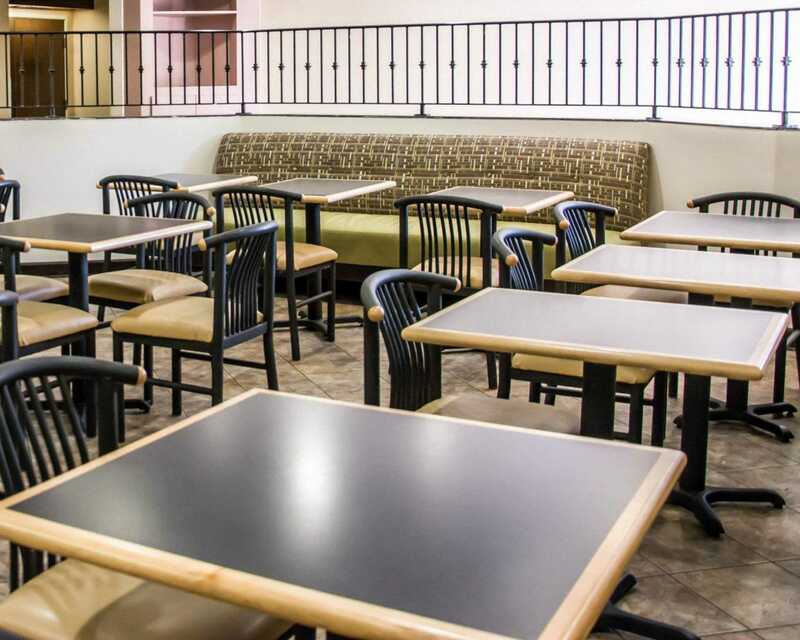 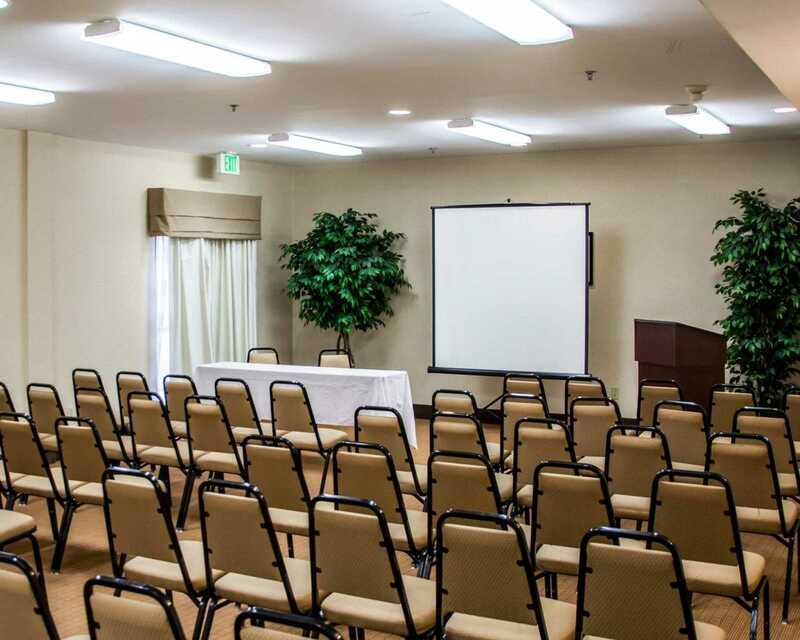 The Pineville, LA, Sleep Inn & Suites hotel is located off Highway 165, near Louisiana College and Alexandria, LA. 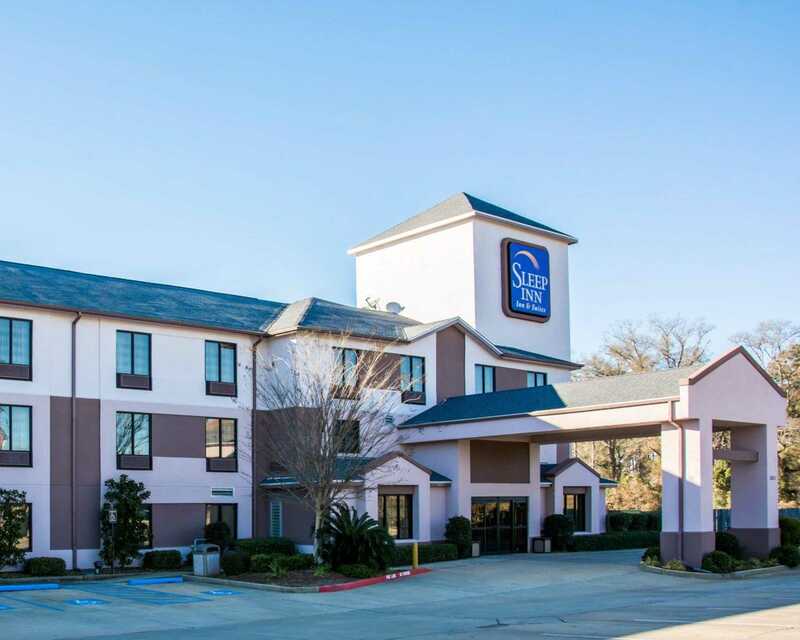 Buhlow Lake, Louisiana Maneuvers and Military Museum, Alexandria Museum of Art and Alexandria International Airport are nearby. 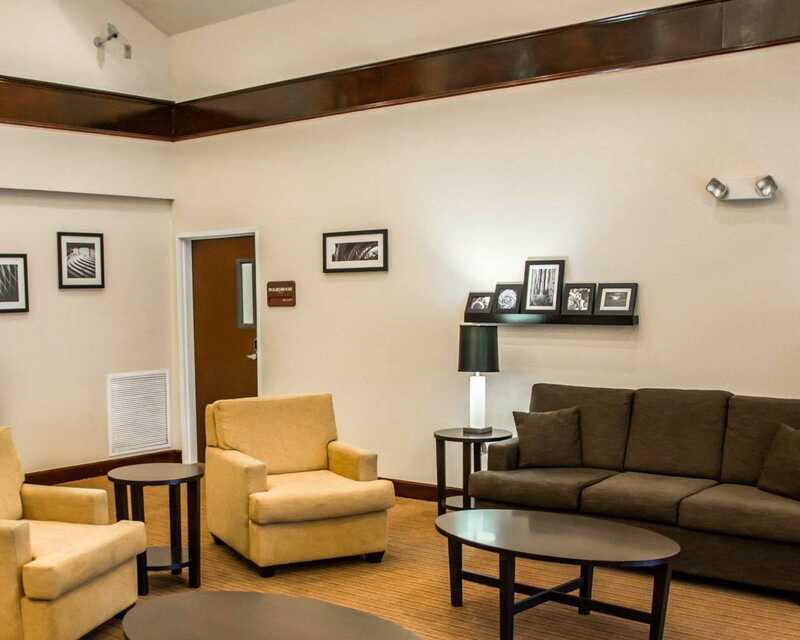 Visit old plantation homes in the vicinity. 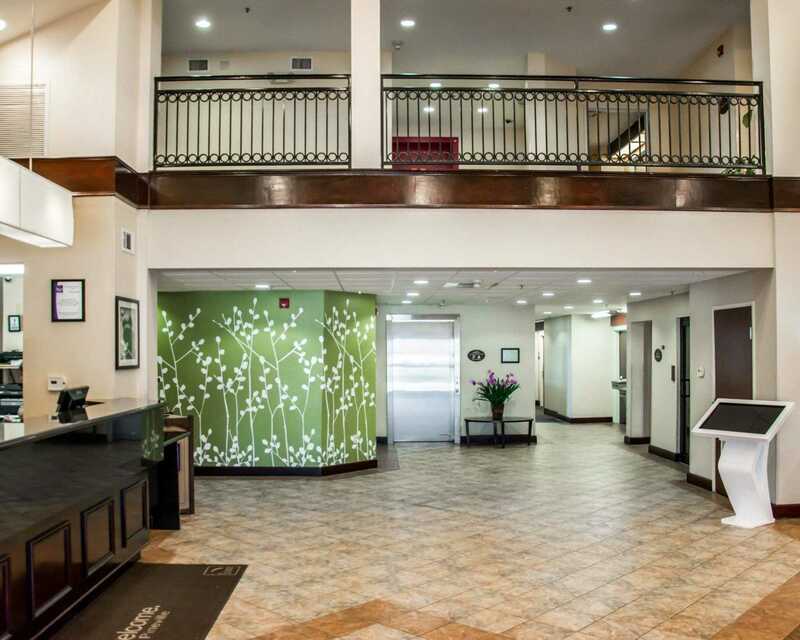 Shop at the nearby Alexandria Mall. 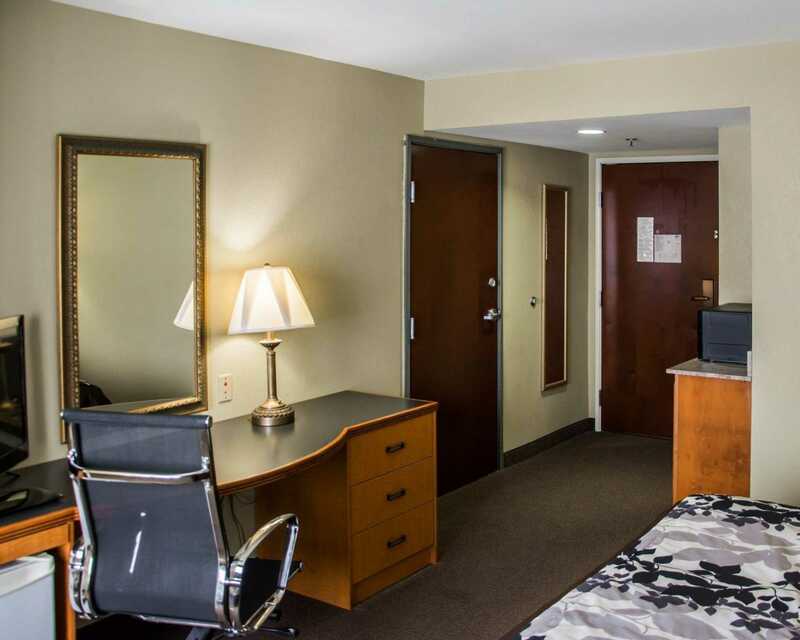 Downtown Alexandria is about 10 minutes away. 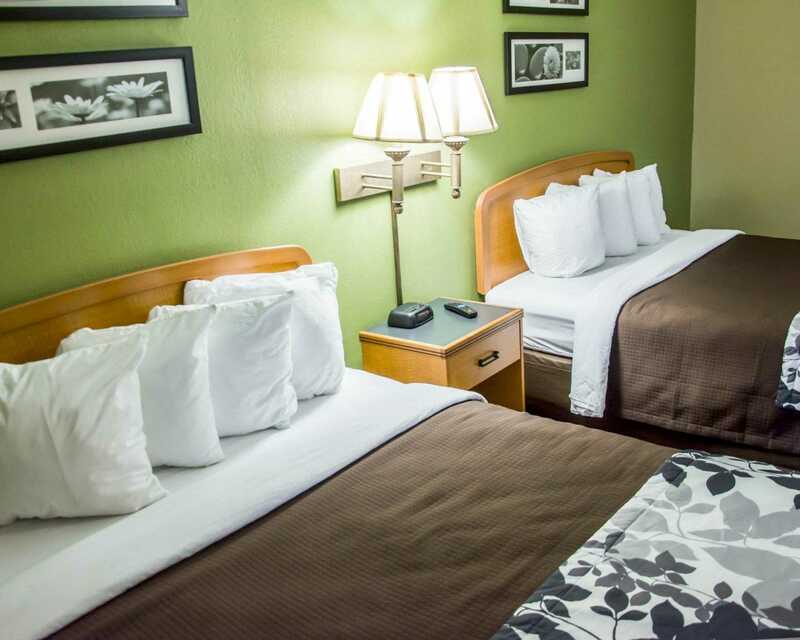 Boating, fishing and great food are abound. 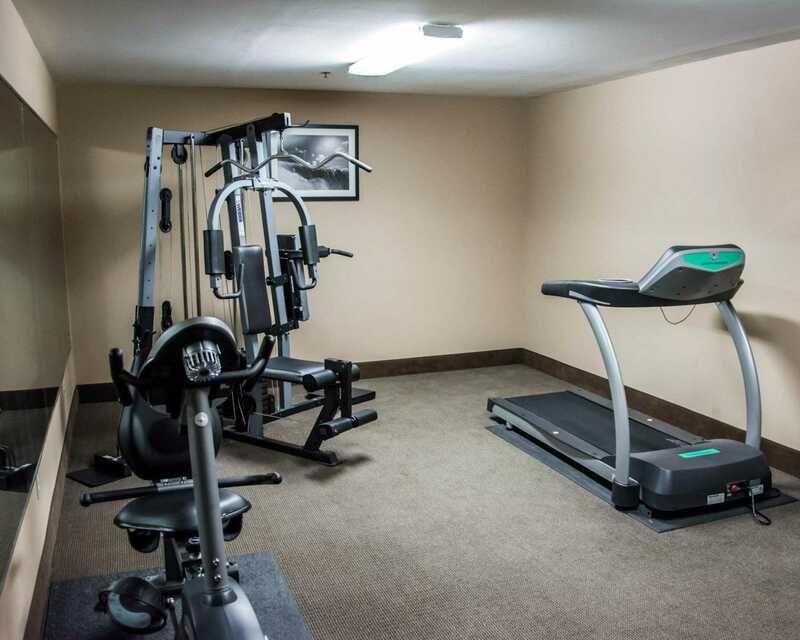 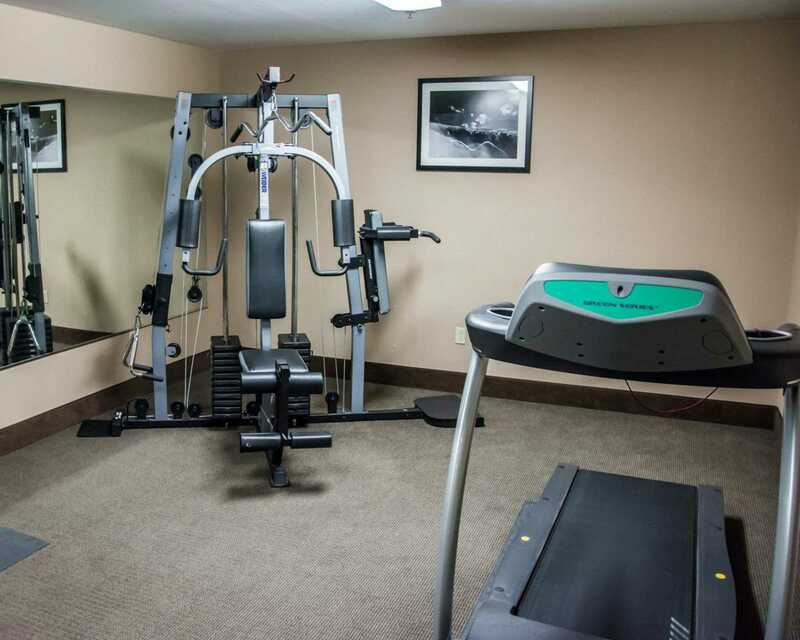 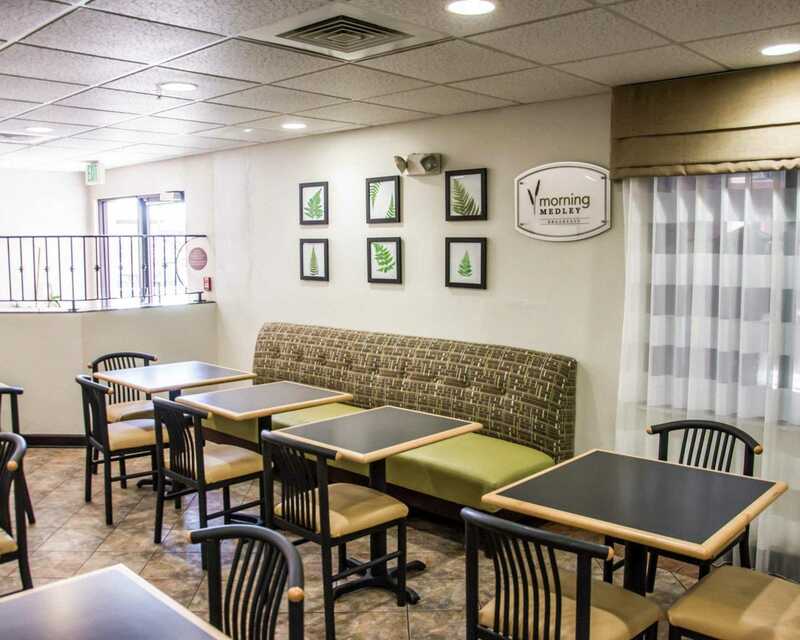 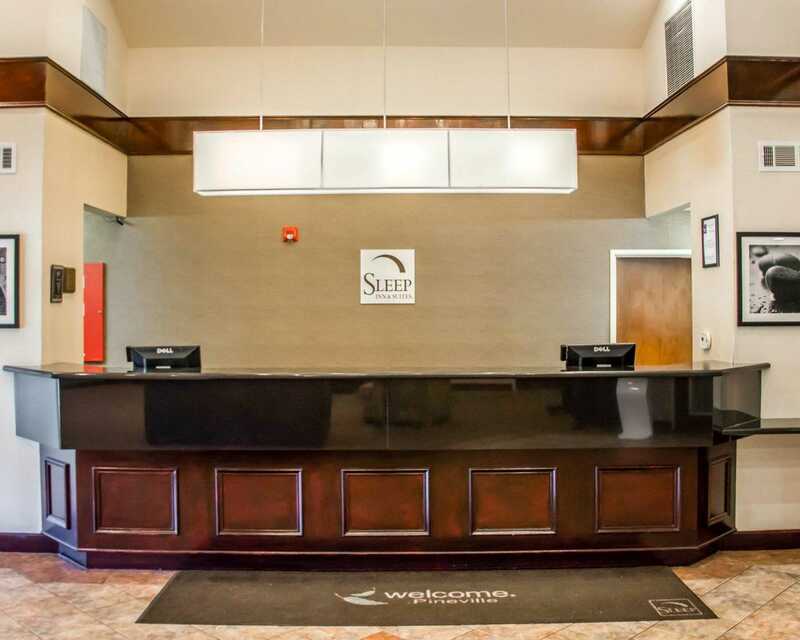 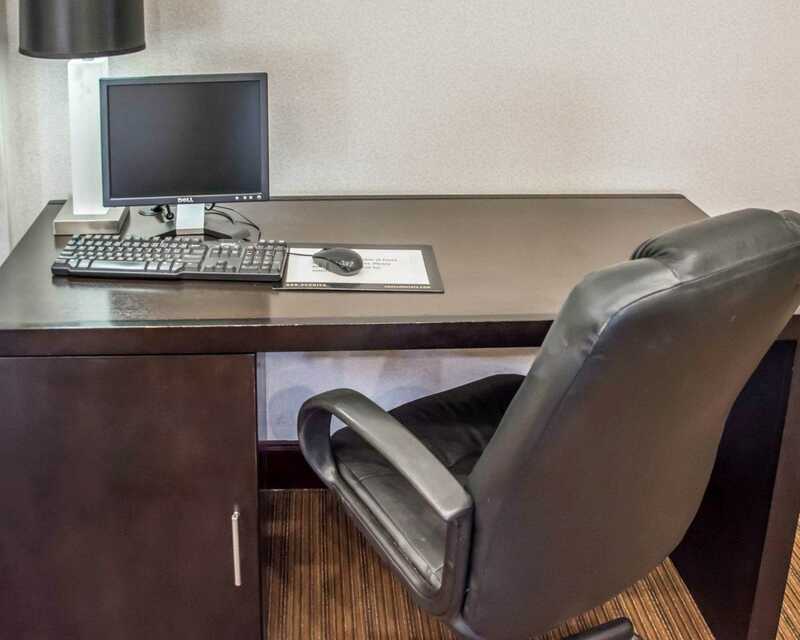 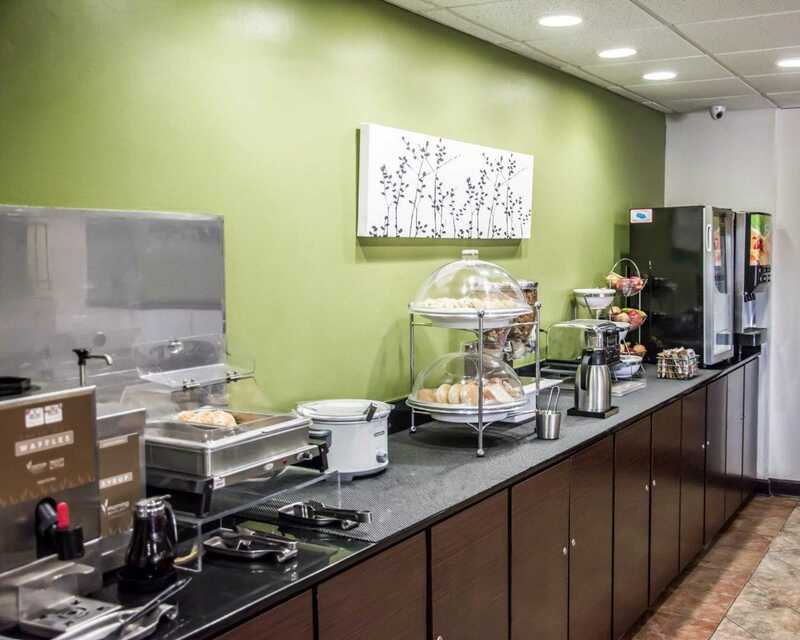 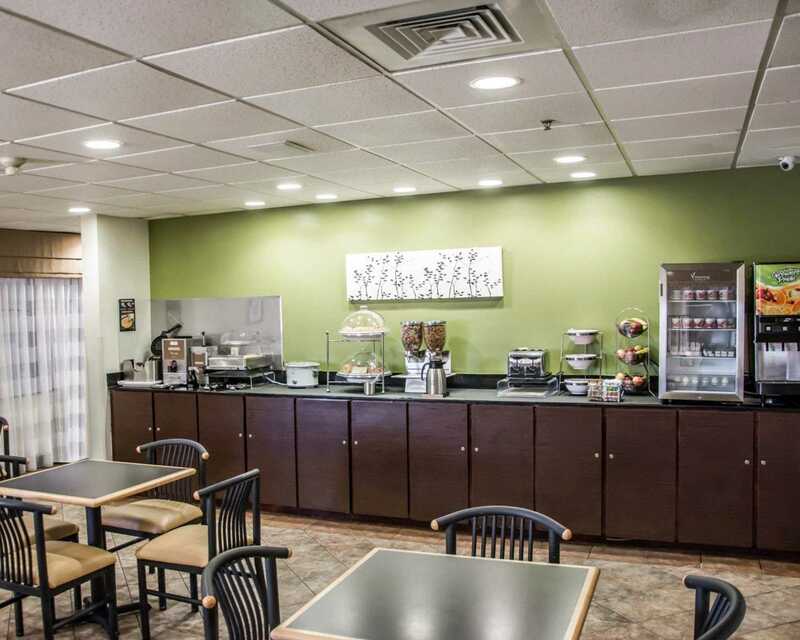 Free amenities include high-speed Internet access, hot breakfast, local calls, newspaper, coffee, exercise room, indoor heated pool and hot tub. 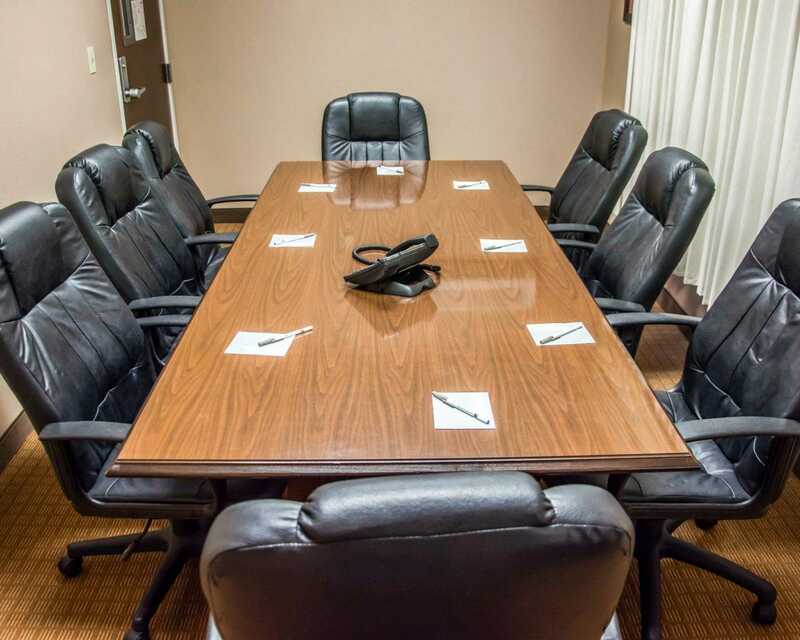 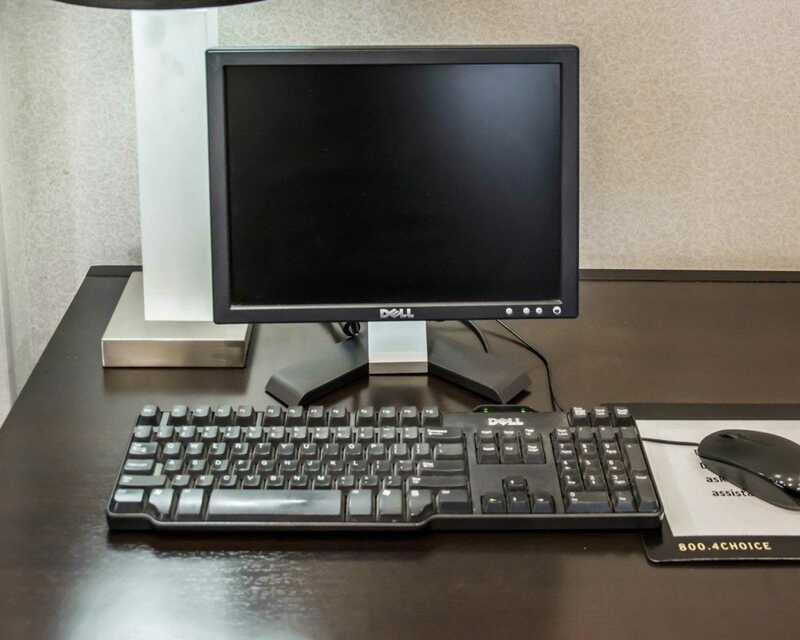 Our business center has copy and fax services and there are meeting rooms. 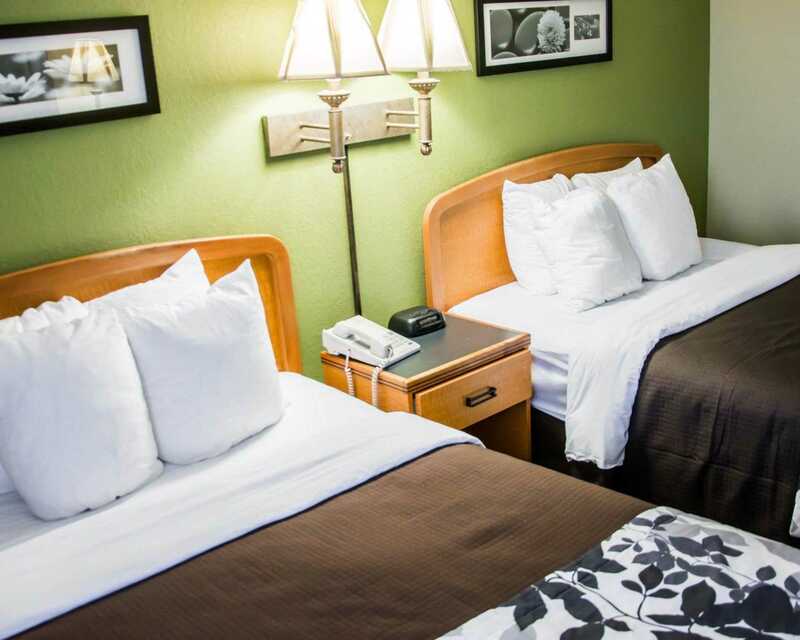 All rooms are non-smoking with refrigerators, microwaves, coffee makers, hairdryers, irons and ironing boards and cable television. 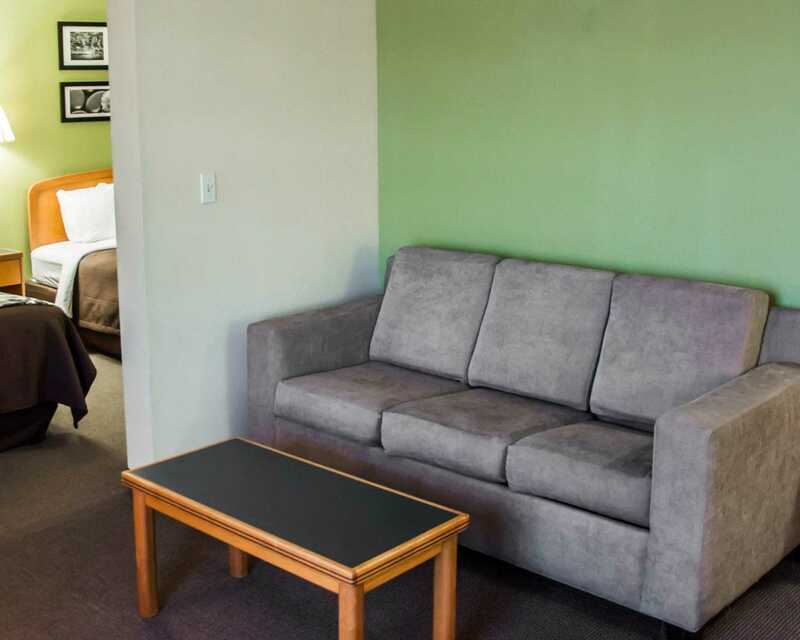 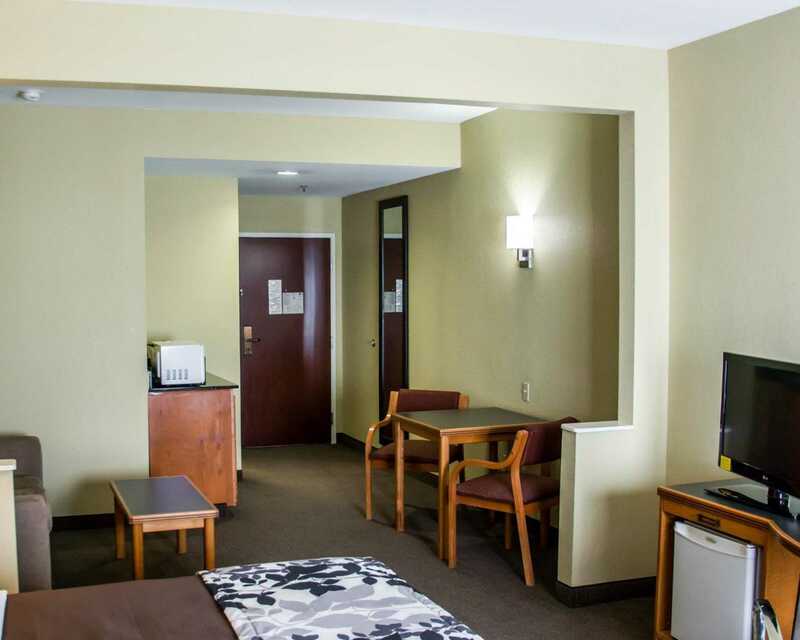 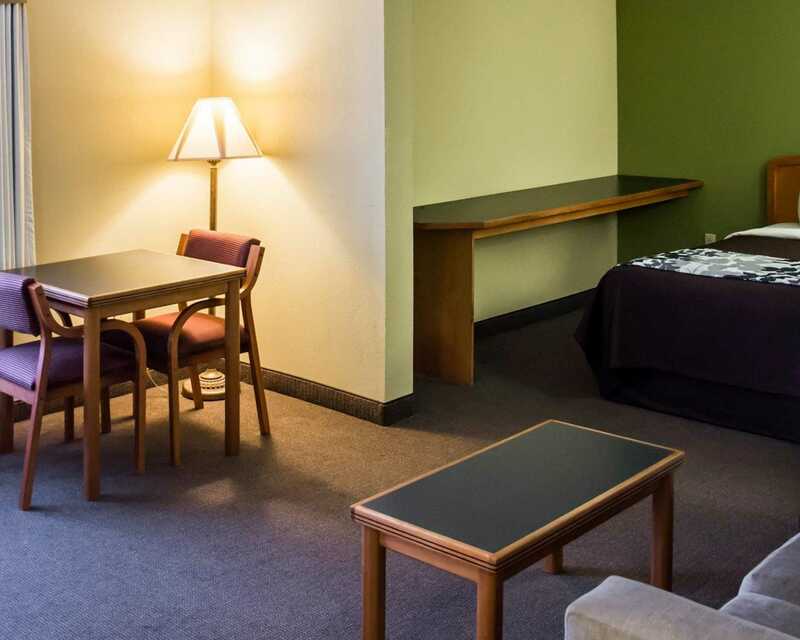 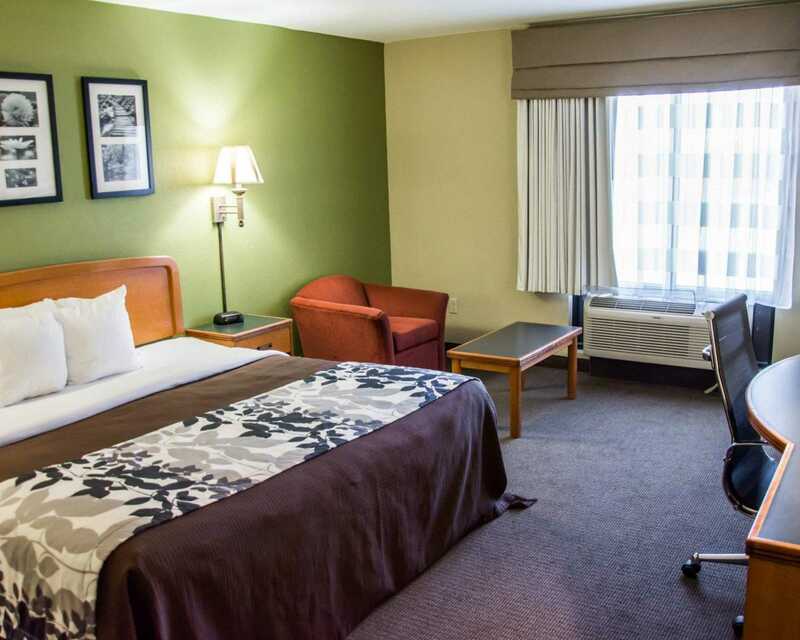 Larger suites with sitting areas and rooms with whirlpool bathtubs available. 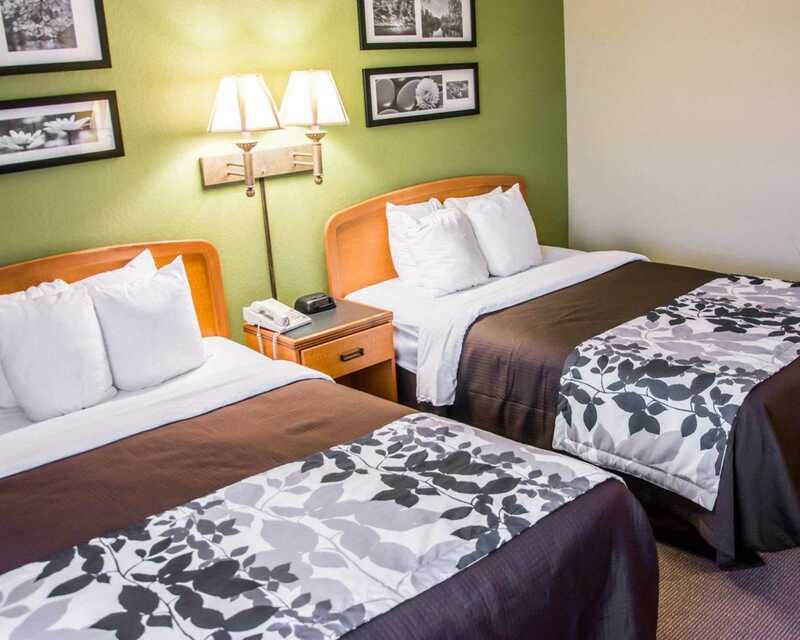 Laundry facilities onsite. 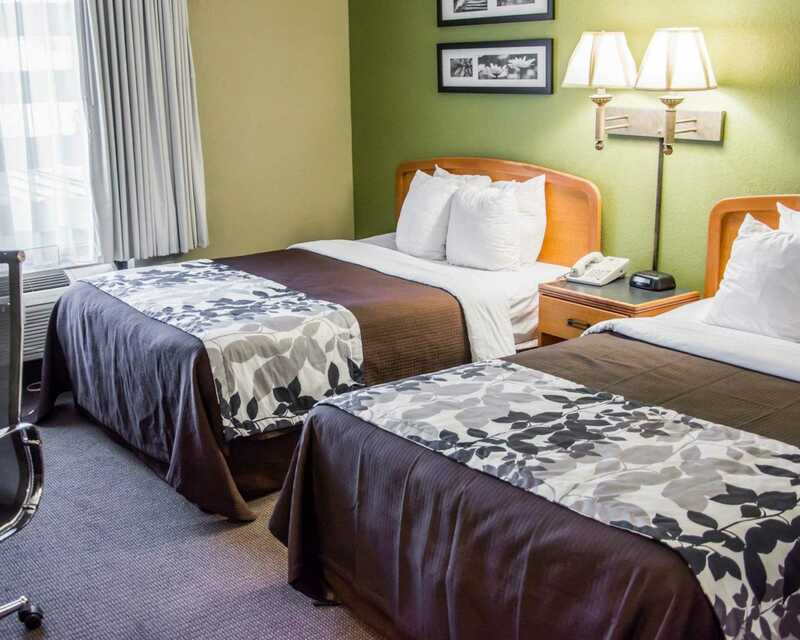 Free parking for cars and buses.